Ridgy Didge 60ml Vape Juice by Bogan Brews is a mouth-watering oatmeal cookie drizzled with a sweet lemon frosting. Ridgy Didge Vape Juice is made with a 75VG/25PG ratio that's perfect for vaping ridgy didge clouds with your favorite sub-ohm device. 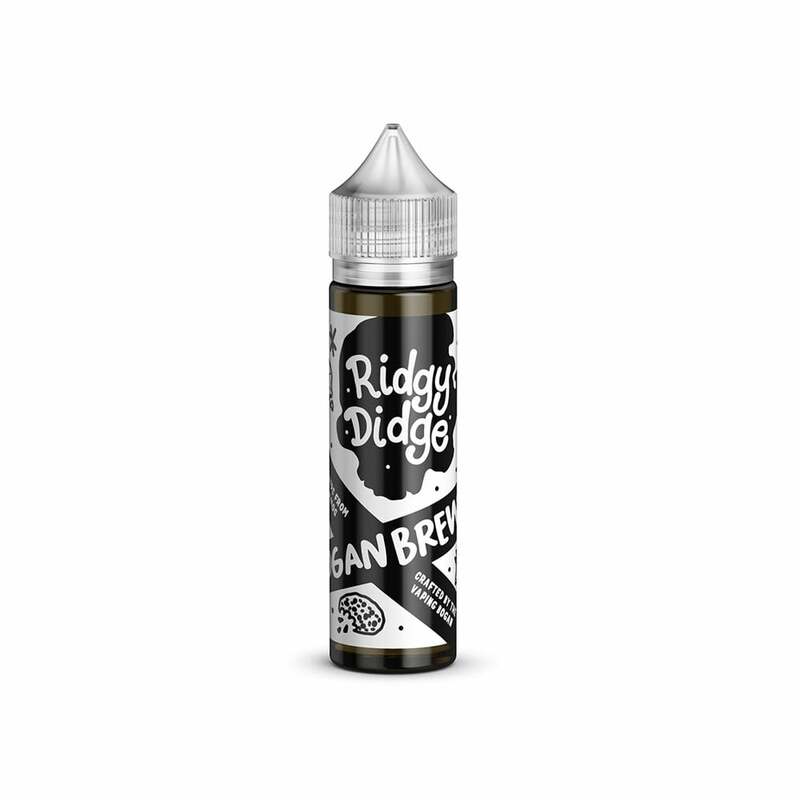 Bogan Brews Ridgy Didge 60ml Vape Juice is available in 12mg (1.2% nicotine), 6mg (0.6% nicotine), 3mg (0.3% nicotine) and 0mg (nicotine-free).